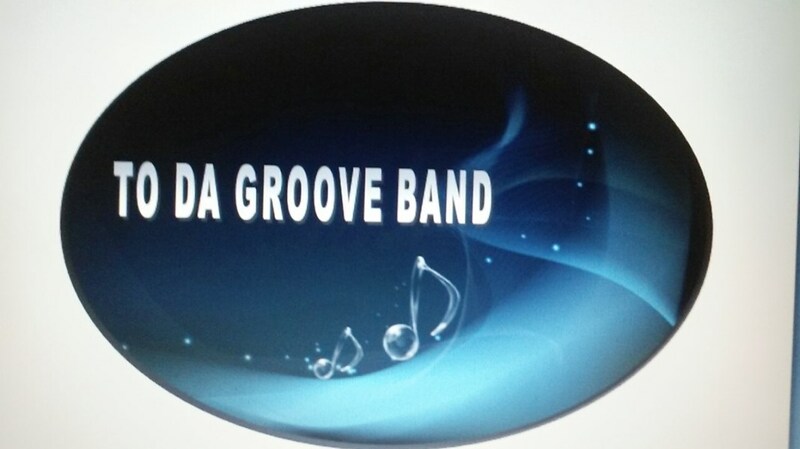 The To Da Groove Band was formed in the summer of 2014. To Da Groove Band from Montgomery, Alabama, is a high energy Dance & Party band that plays Motown, Top 40/Pop, Classic Rock, Oldies and Latest hit songs. This band is perfect for Wedding Receptions, Birthday Parties, Anniversaries, and other events. 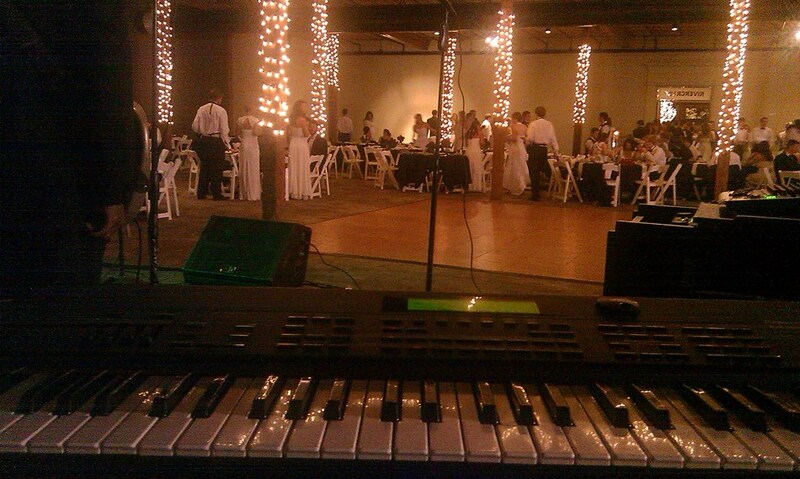 To Da Groove Band has everything needed to make you event a successful one. With both male & female vocalist; a complete four piece rhythm section which consist of a lead guitar, bass guitar, keyboards, and drum. The band offers a 4 to 7 piece show. 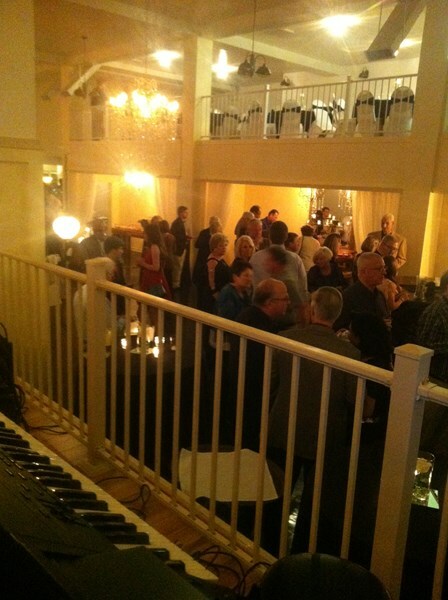 To Da Groove Band offers fantastic upgrades to enhance high end wedding receptions. They add extra horns for an additional price. The band also offers a non- stop 3 to 3 and a half hour show for a price upgrade. In order to do this, they have to add enough members to keep the party rolling at a high level! So if you ready for a great band, GET TO DA GROOVE BAND!!! Please note To Da Groove will also travel to Coosada, Mount Meigs, Pike Road, Booth, Mathews, Cecil, Ramer, Hope Hull, Grady, Fitzpatrick, Lapine, Hardaway, Wetumpka, Shorter, Letohatchee, Highland Home, Millbrook, Elmore, Prattville, Lowndesboro, Honoraville, Hayneville, Goshen, Furman, Fort Deposit, Fort Davis, Deatsville, Tallassee, Perote, Union Springs.